As of April 1, 2019 - No public Xerox copy machies in Sinclair Library. Xerox copy machines are available at Hamilton Library. When the Gregg M. Sinclair Library opened its doors in 1956, it was one of the largest open-stack university libraries in the United States. 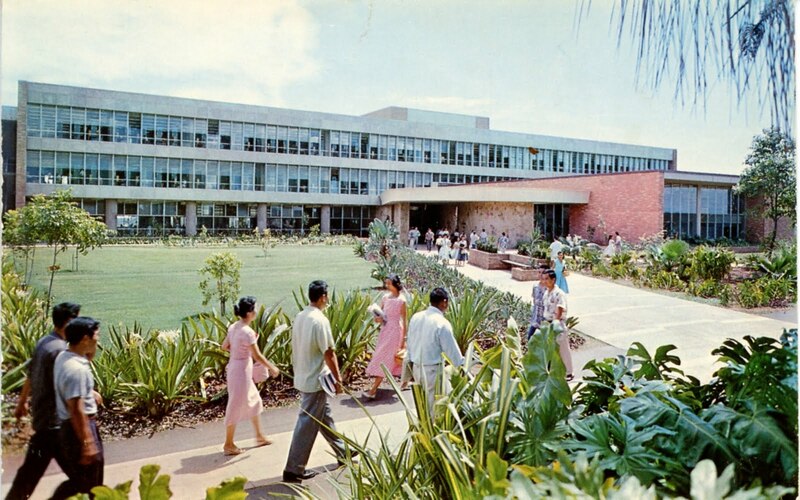 The library, designed by Lemmon, Freeth & Haines, which has since evolved into the present Architects Hawai'i, was dedicated to former university president Gregg M. Sinclair (1942-1955) on May 4, 1956. Today the Library is a popular destination for UH students, faculty, and staff where they can find music books, magazines, sheet music, videos, CDs, DVDs, audiocassettes, phonodiscs, other media, and course reserve services. There is wireless access on every floor with ample and varied study space available throughout the building. The library partners with Student Success Center and other student-based service programs. 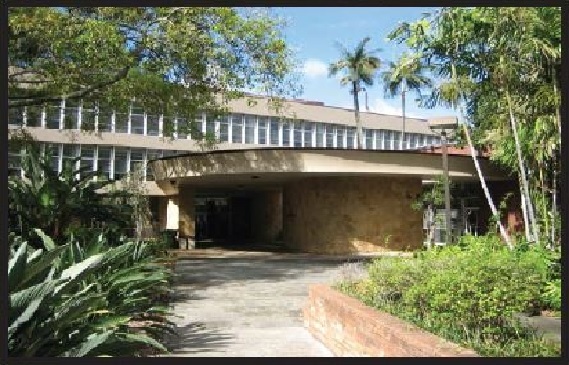 ScholarSpace is an open-access, digital institutional repository for the University of Hawaii at Manoa community.